One of my absolute favorite things! I make this, along with my favorite facial cleansers, and I swear to you… It works. Simply take 3 oz bottle(travel size) and put in two tablespoons witch hazel.. Few drops preferred oil (optional)…then top with the fresh green tea. It’s that easy,my friends. 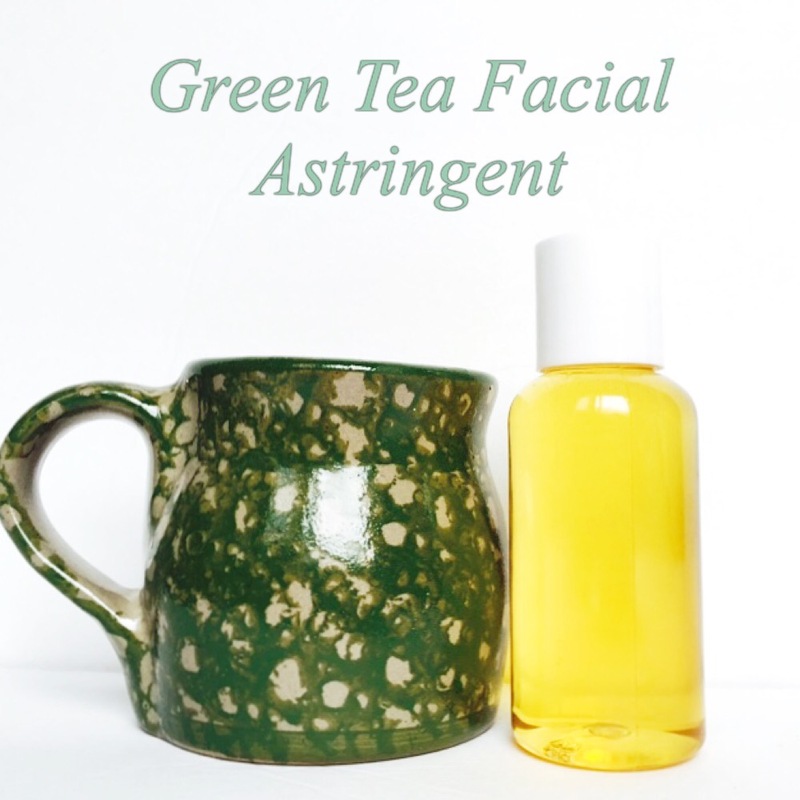 I have found that green tea and witch hazel are amazing for all skin types. Before I started using my own creations, I always had problem skin. One day it’s dry.. The next its oily..and so on. I can honestly say I now love to refer to skin as glowing. I’m always thinking of different ways to use these products I prefer. So if you don’t have time to make witch hazel wipes, this is the perfect fix. Great for travel too! If you see my past posts.. I combine my favorite coffee scrub with this & my witch hazel wipes daily. Even my husband notices the difference and I get to take it easy on the foundation, which I love!! Sometimes it’s the simple things that work the best! These natural products contain so many antioxidants and cleansers. There’s no harsh chemicals and keeps skin hydrated while cleansing. Stay fresh lovelies! I’ve tried this before and unfortunately with my sensitive skin does not do well with essential oils:( but the green tea and witch hazel are great even on their own! Aw! I love to use lemon oil and a few others in this. But yes, I adore green tea and witch hazel!